We are instrumental in manufacturing and supplying highly effective Gram Flour Pack. The offered flour is processed under the guidance of skilled professionals by using whole gram and cool grinding technology in line with industry norms. In addition to this, provided flour is tested on different quality measures so as to maintain its purity. 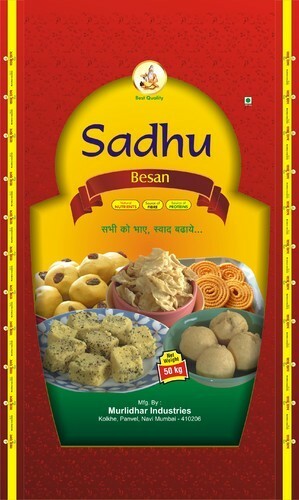 We offer this flour to our clients in varied packaging options as per the demands of our clients.